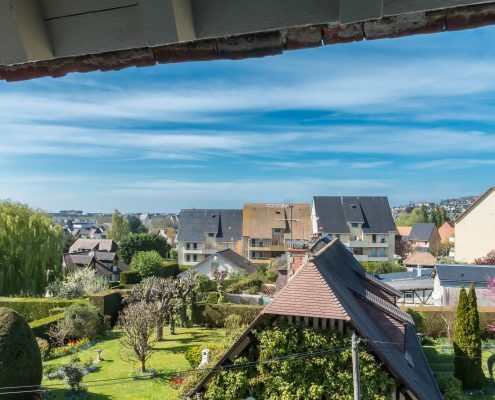 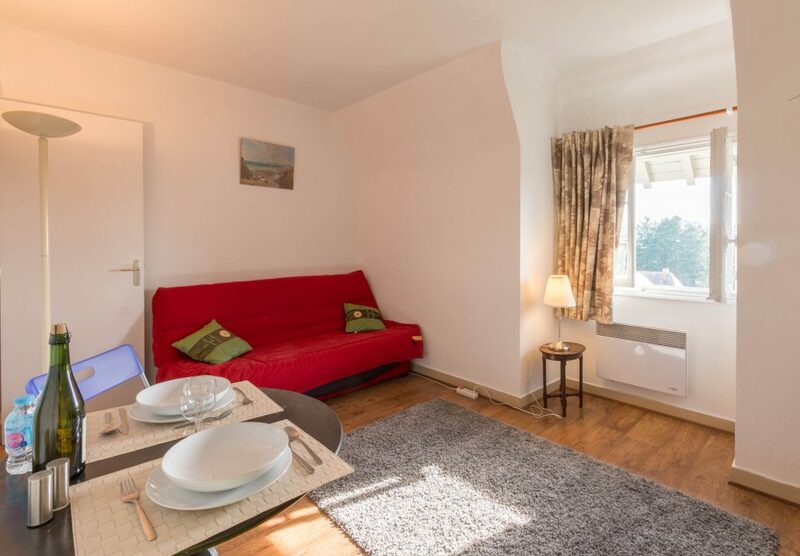 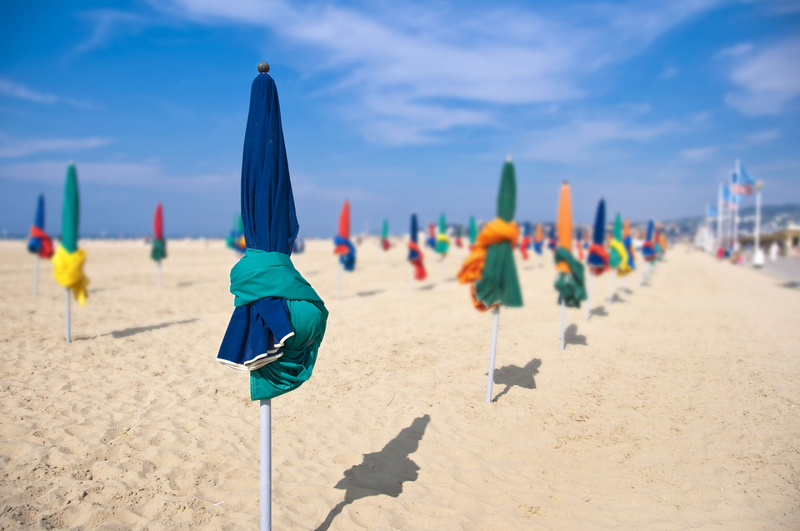 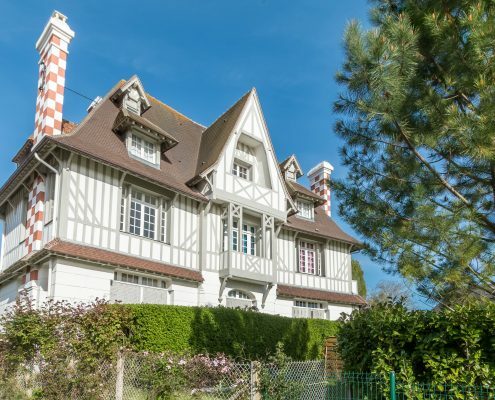 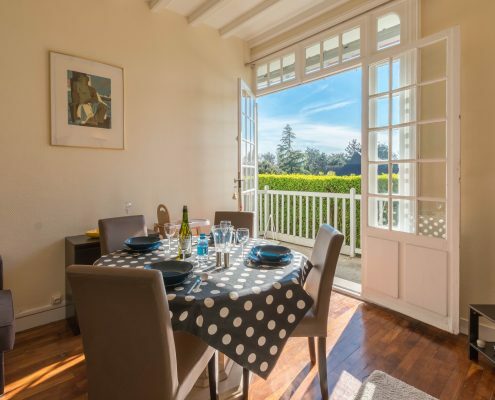 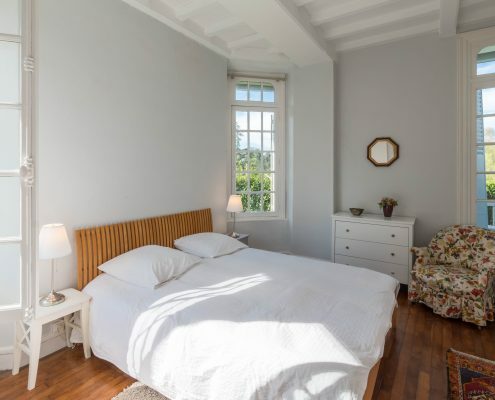 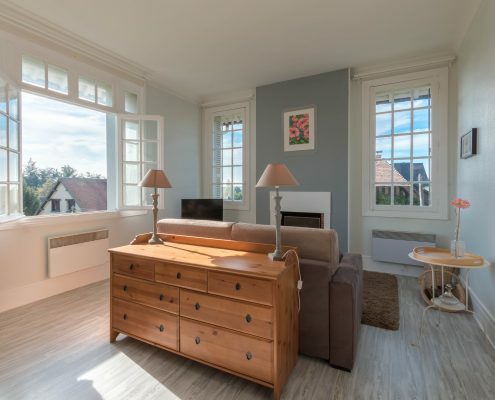 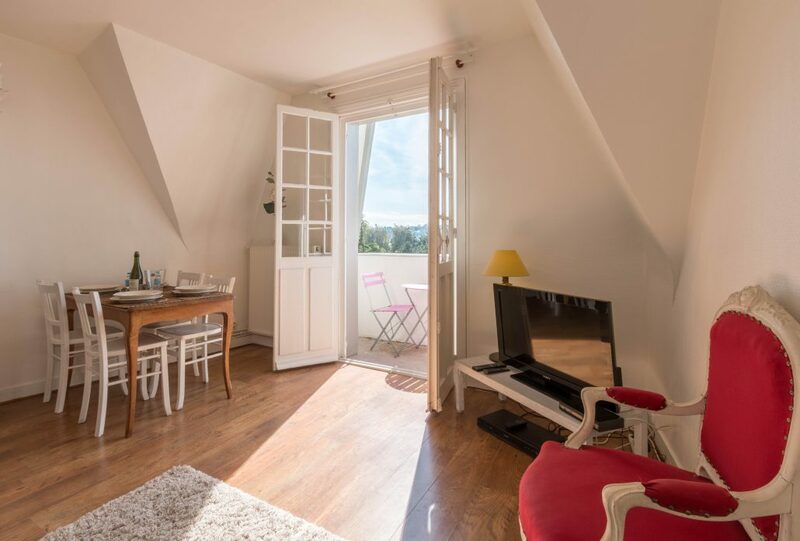 Close to the railway station of Deauville-Trouville, the racecourses of Deauville La Touques & Clairfontaine, the beach, the planches, the Casinos and the famous restaurants. 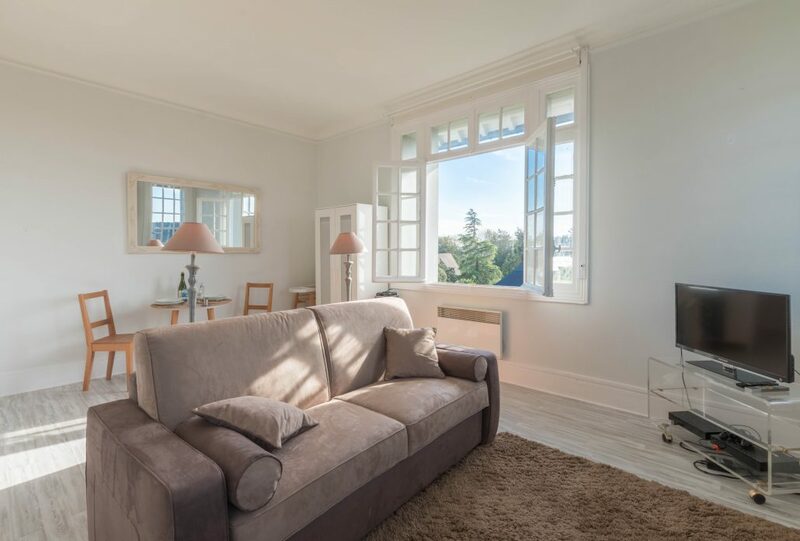 Enjoy a stay at Manoir du Vert Galant. 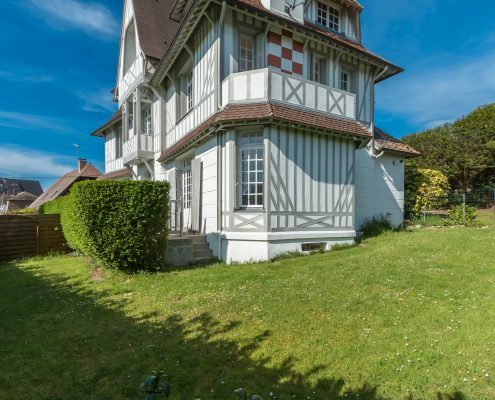 The half-timbered Manor of the Vert Galant will seduce you with its typical Norman architecture. 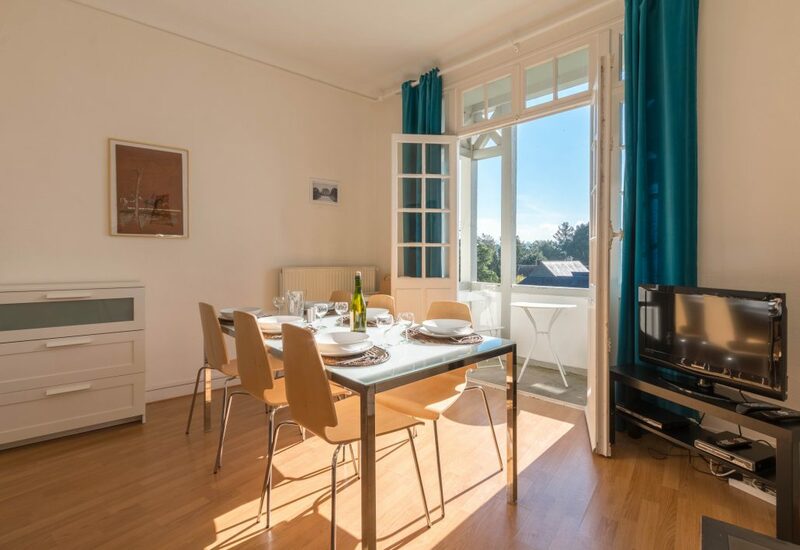 You will find different kind of apartments for your holidays in the heart of a touristic place. 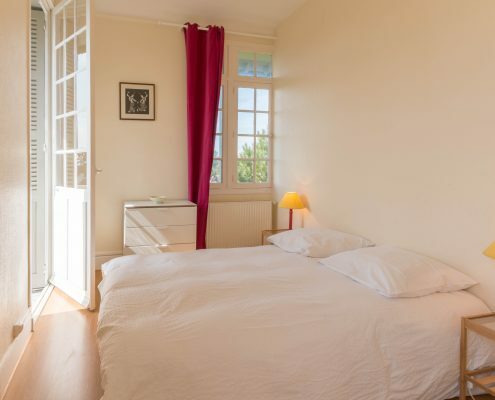 Studio, 2 rooms, 3 rooms. 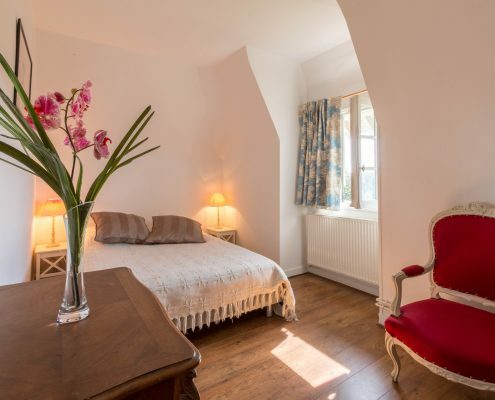 The 5 apartments are located on two floors to let you able to stay with your family or with friends. 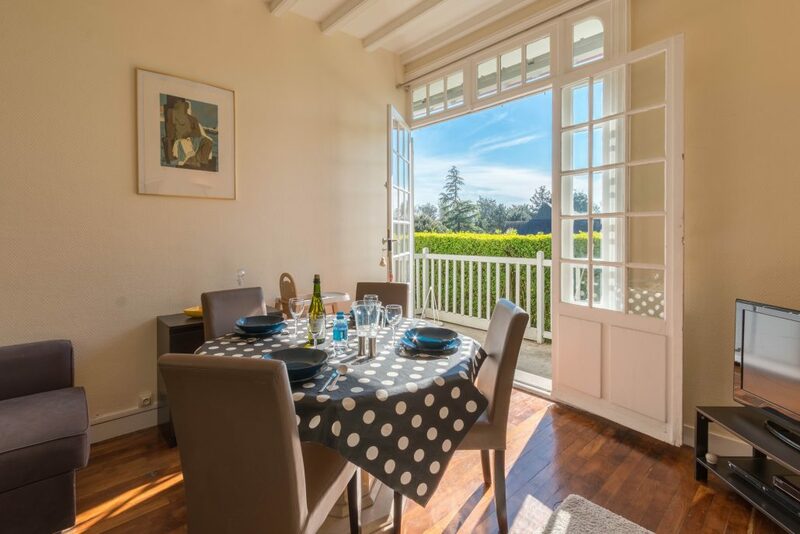 Each apartment is furnished in a champêtre chic spirit and has all the comfort.